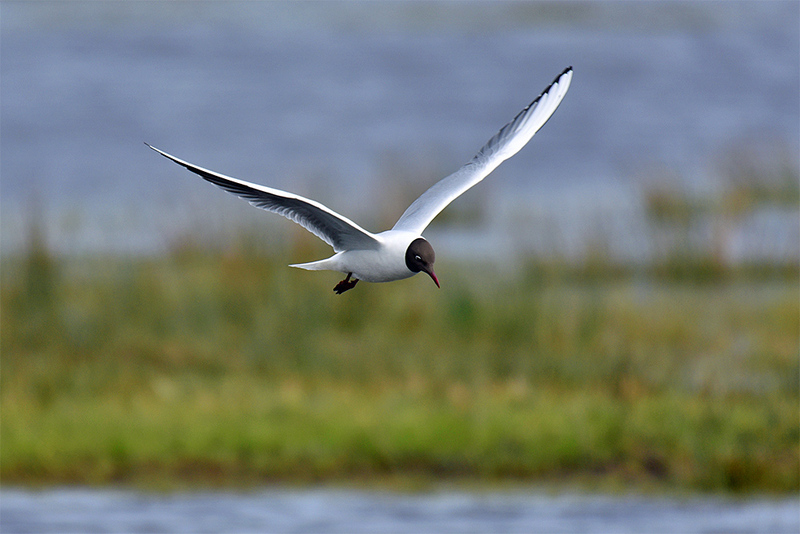 A Black-Headed Gull flying low over the RSPB Islay reserve at Loch Gruinart looking for something to eat. This entry was posted in Cloudy Weather, Landscape, New Post, Wildlife and tagged Black-Headed Gull, Gruinart, Islay, Loch Gruinart by Armin Grewe. Bookmark the permalink.